I’ve been hearing about Connor Evans for a minute now. Finally got to listen to him a few months ago through a tweet I saw on @BrokenCool‘s timeline and I really liked what I heard. Today he sent me his new song “Yin & Yang” Produced by BHB and it sounds dope. The production and Connor’s flow makes this a must listen. 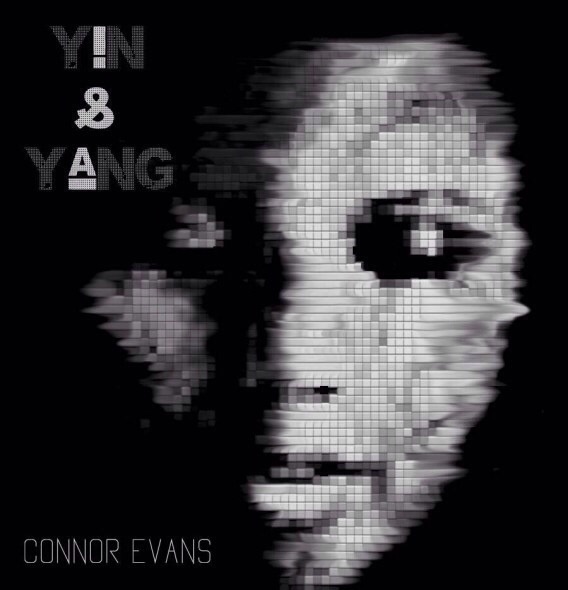 If Connor Evens sticks to it, he can really make an impact on music.